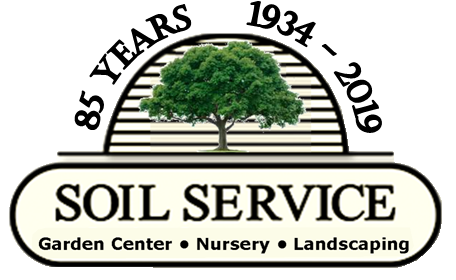 Welcome to Soil Service Nursery! 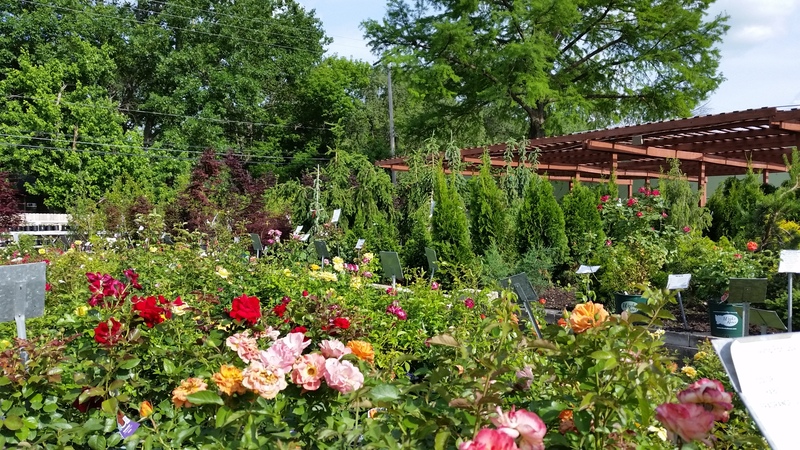 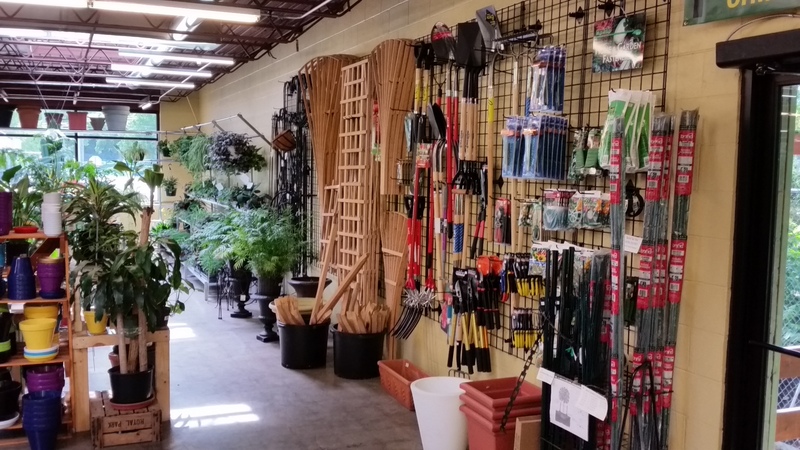 We are located on the east side of Troost, just across the street from the Garden Center. 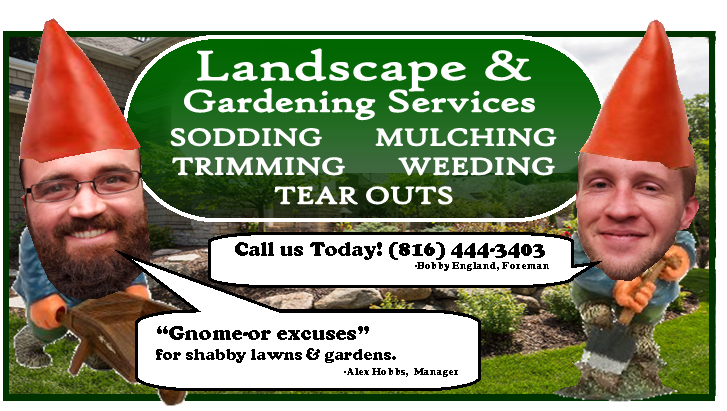 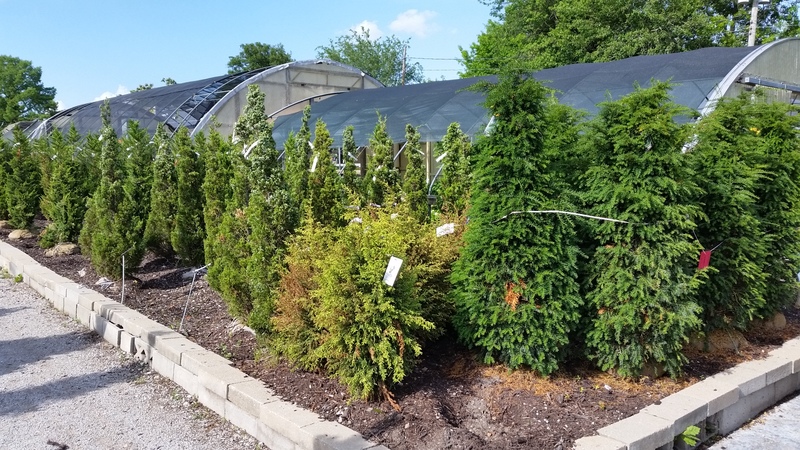 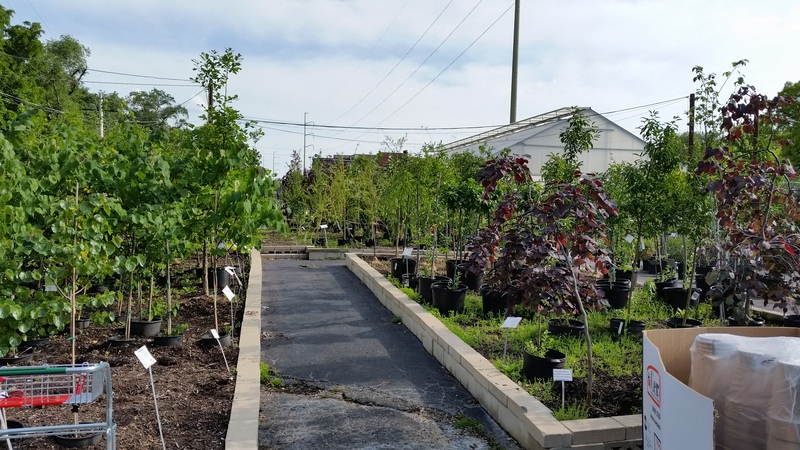 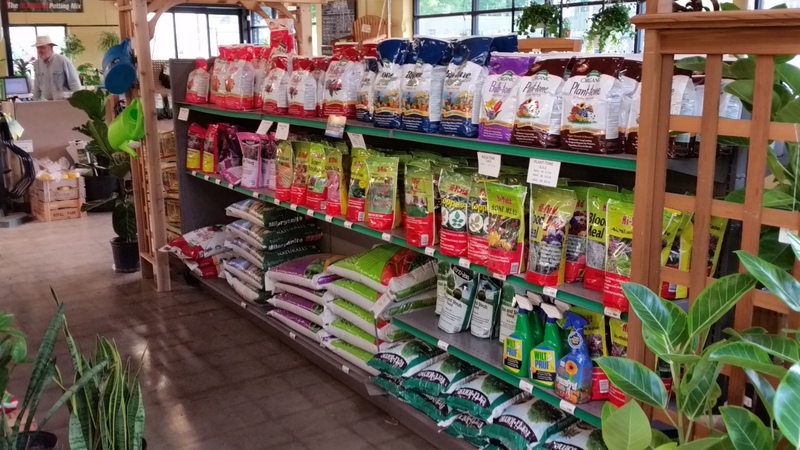 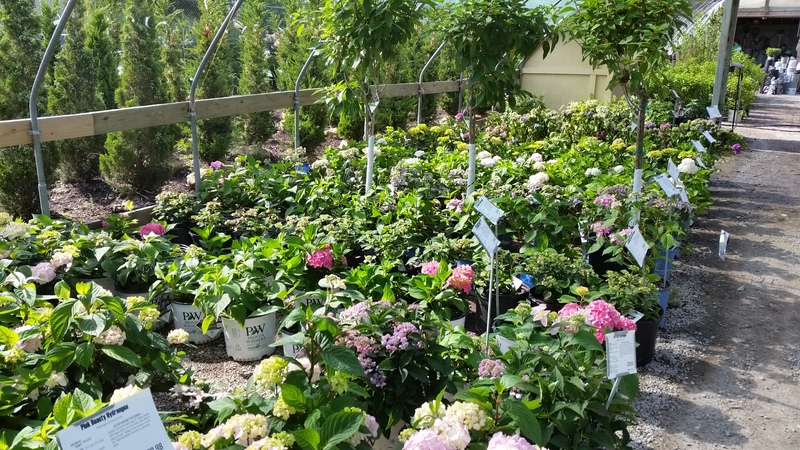 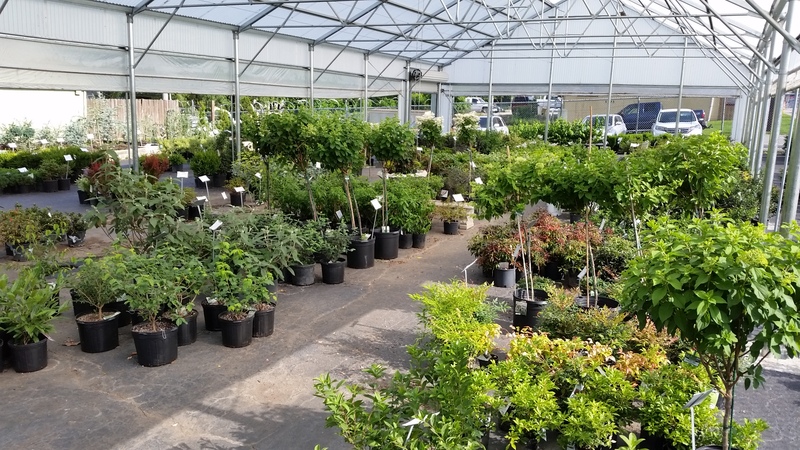 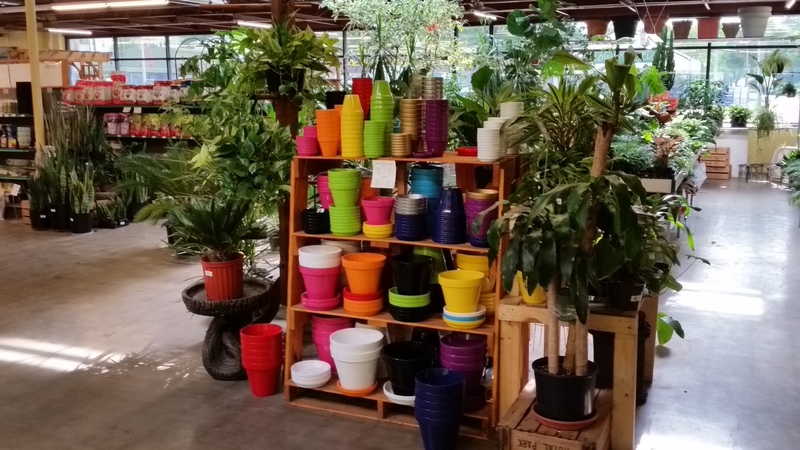 On our side we provide a HUGE selection of Trees, Shrubs, Perennials, and Tropicals.